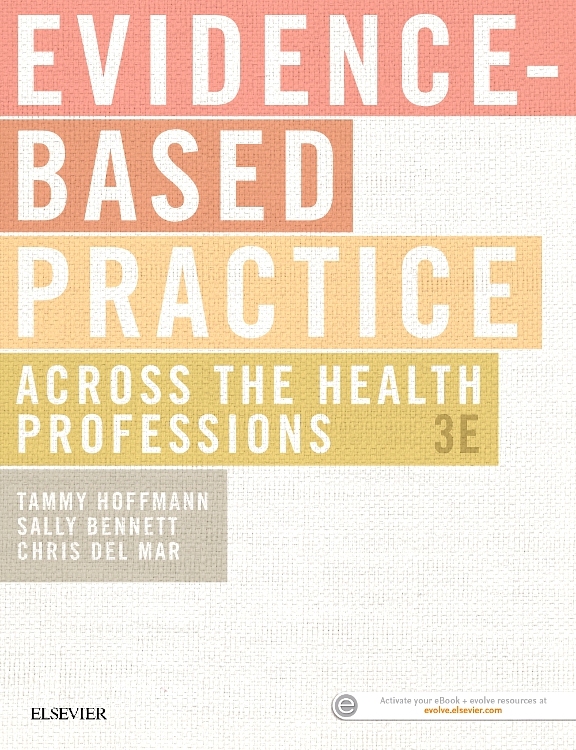 Evidence-based Practice across the Health Professions is a contemporary guide to modern evidence-based practice. 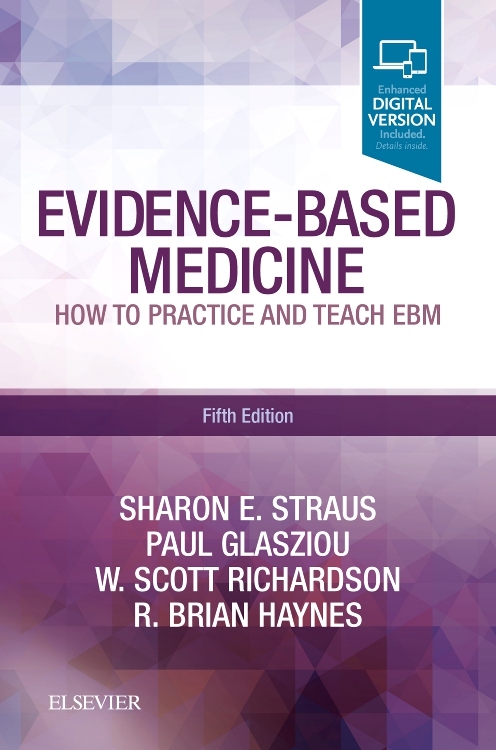 Fully revised and updated, it continues to keep the focus on the knowledge and skills that clinicians and students really need to make evidence-based informed decisions. 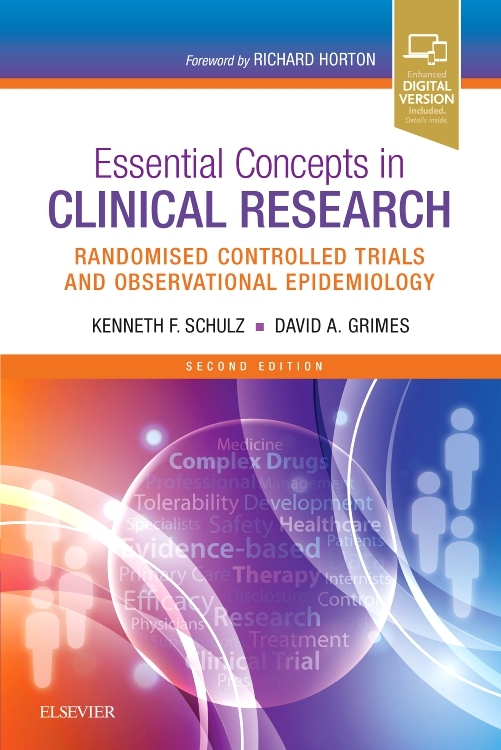 It provides a foundation to help you to better ponder what clinical questions to ask, know ways to efficiently find research that answers those questions, know how to decide whether the results of research are believable, important and applicable and use good evidence with patients to provide healthcare as responsibly, effectively and collaboratively as possible.